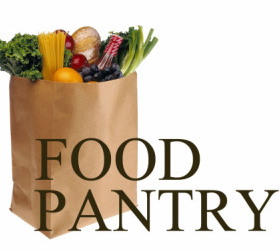 is happy to serve our community and demonstrate God’s love with our food pantry. The pantry is open to anyone who has a need…no one is turned away. We hope to minister to the community by providing food to ease the concern of where the next meal will come from. The goods provided are purchased by the donations of the people of:Life For The Nations Church through the Regional Food Bank of Northeastern New York. or by going to the E-GIVING link on this website.